Welcome to the PayPal Business Setup Center. 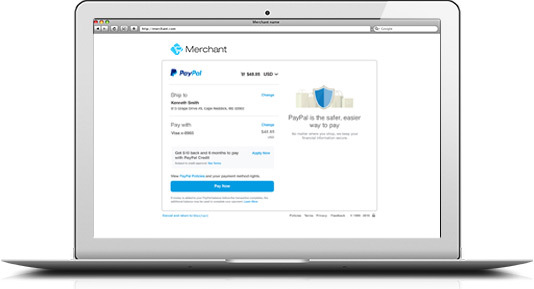 With your PayPal Business Account, you can accept payments online and through mobile. 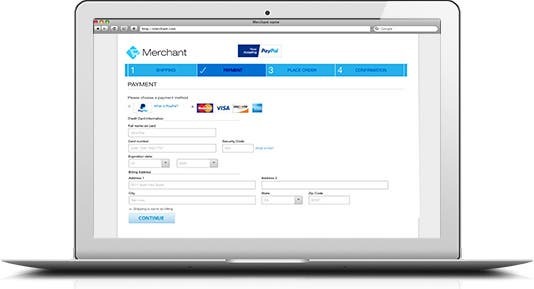 Use this page to find out how to set up your business account and start using a payment solution for your business. Setup Help: 1-855-477-5682Don’t have a PayPal Business Account? Sign up now. If you haven’t already, confirm your email address to start accepting payments. 1The PayPal Business Debit Mastercard is issued by The Bancorp Bank, pursuant to a license by Mastercard International Incorporated. Mastercard is a registered trademark, and the circles design is a trademark of Mastercard International Incorporated. The Bancorp Bank: Member FDIC. Card may be used everywhere Mastercard is accepted. 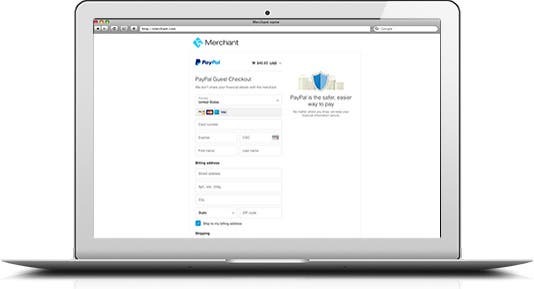 Recommended if you want to add PayPal, Venmo, and PayPal Credit1 to your site with our new Smart Payment ButtonsTM. Plus, you have the option to accept cards if you don’t already. 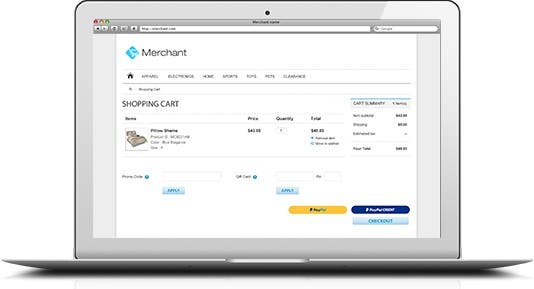 Smart Payment ButtonsTM intelligently present shoppers with the most relevant ways to pay which is designed to improve your checkout conversion. One integration for all payment options. Developer suggested. 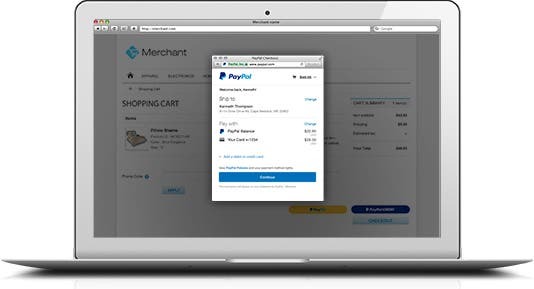 If you have built your website through a shopping cart or other ecommerce platform, check with your provider for how to accept PayPal on your site. Whether your customers prefer to pay with cards, PayPal or PayPal Credit1, you can accept it all in no time with our customizable and professional invoices. 1 Subject to consumer credit approval. 1. 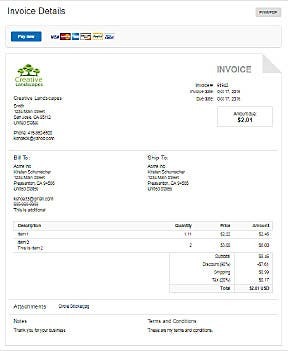 Log into your business account and select ‘Create Invoice.’2. 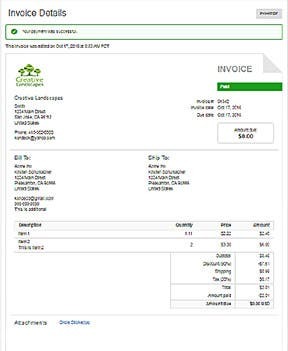 Customize the invoice form by filling out your details.3. 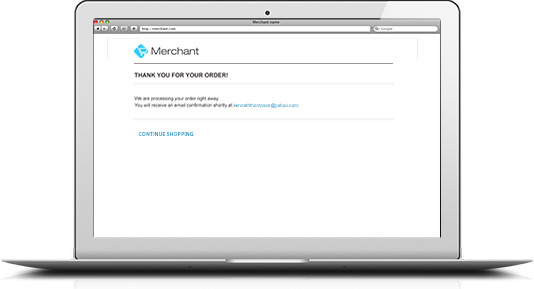 Click send and the invoice is delivered to your customer’s email inbox right away. 4. 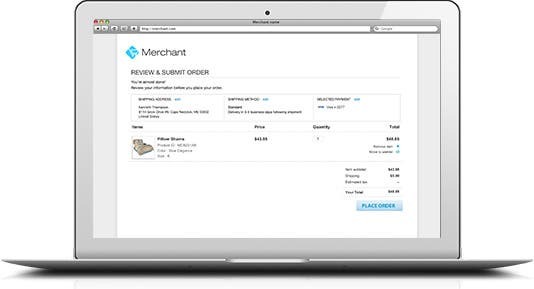 Your customer can pay you online using their credit or debit card, or PayPal. They don’t need a PayPal account to pay you. Download the new PayPal Business app to create and send invoices on the go. Just log in, select ‘Create an invoice’ and fill out your item details. You can also manage account activity and send payment reminders whenever you need to. 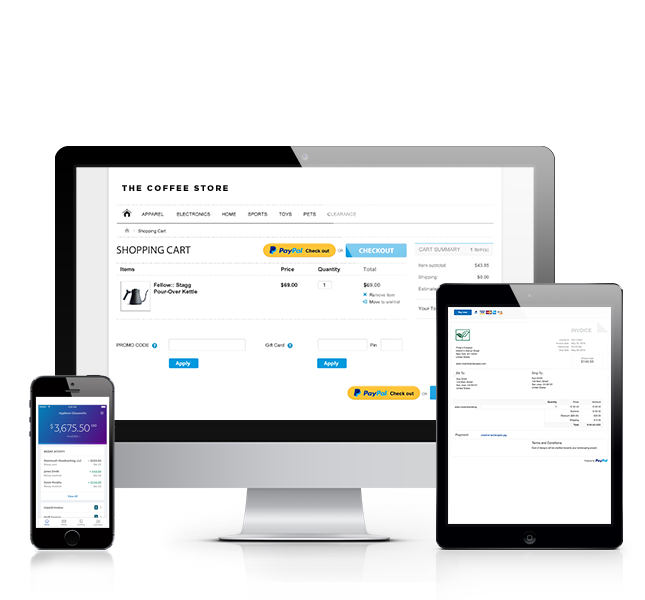 For more about the PayPal Business app, click here. To accept one-off PayPal payments, create a personalized link for your business, e.g. PayPal.Me/PetersonPhoto. Share it with your customers on your website, emails and social channels and you can get paid quickly. Account required for sender and recipient. Wherever your business goes, your sales can go too. Accept credit and debit cards in a chip, swipe or tap with the PayPal Here card reader and app. 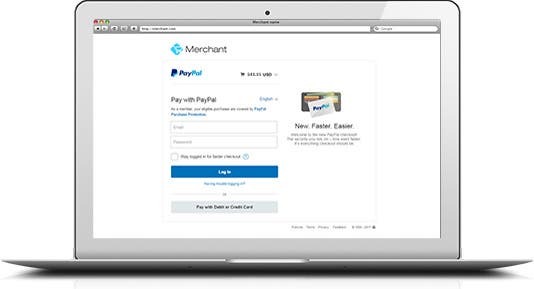 Watch this video to learn more on how to accept credit cards on-the-go with PayPal Here. 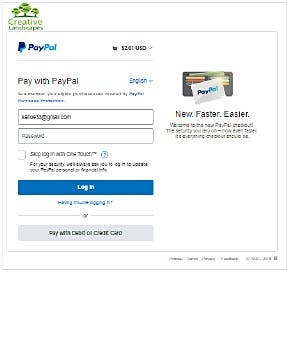 If you haven’t already, add PayPal Here to your business account. Download the PayPal Here app on your compatible iOS or Android device. 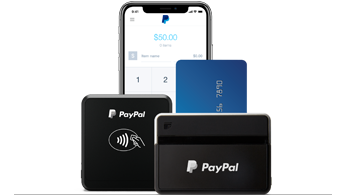 Purchase a card reader through the PayPal Here app or at our PayPal Store. Already have PayPal Here? 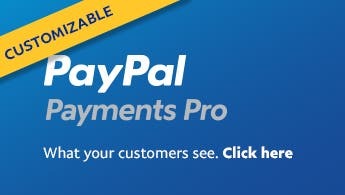 Visit the PayPal Here Resource Center for tips and tools on using PayPal Here for your business. 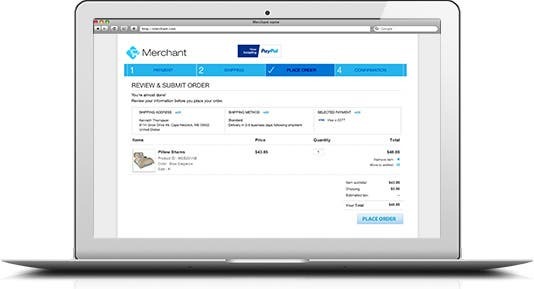 Scale your business with credit solutions from PayPal. Credit options to help you drive sales and fund your business. 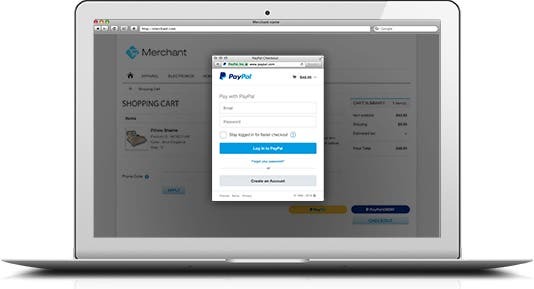 Encourage more sales and larger orders by letting your customers know that they can pay for purchases over time with PayPal Credit.1,2 Place our free banners on your website to let your customers know they can access PayPal Credit when they pay with PayPal. 1PayPal Credit is subject to consumer credit approval. 2Up to 68% larger transaction sizes for customers using PayPal Credit compared to credit/debit card. As reported in Neilsen’s PayPal Credit Average Order Value Study for activity occurring from April 2015 to March 2016 (small merchants) and October 2015 to March 2016 (midsize merchants), which compared PayPal Credit transactions to credit and debit card transactions on websites that offer PayPal Credit as a payment option or within the PayPal Wallet. 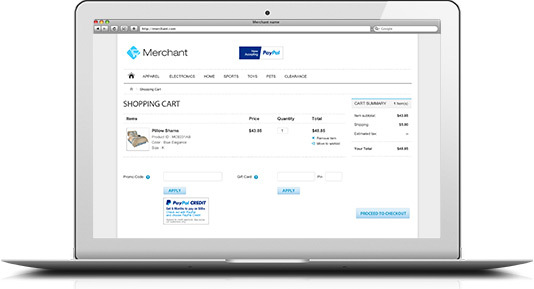 Nielsen measured 284,890 transactions across 27 mid and small merchants. Copyright Nielsen 2016. 3PayPal Working Capital is subject to credit approval, as determined by the lender, WebBank, Member FDIC. To apply for PayPal Working Capital, your business must have a PayPal business or premier account for at least 90 days and process between $15,000 (or, for premier accounts, $20,000) and $20 million within those 90 days or within any time period less than or equal to 12 months. 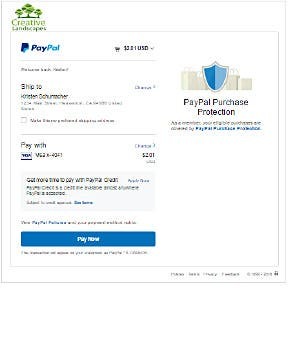 PayPal sales include processing on PayPal Express Checkout, PayPal Payments Standard, PayPal Payments Pro, and PayPal Here. 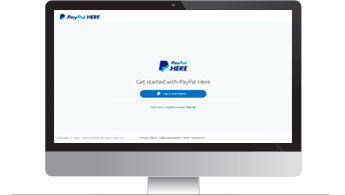 Visit the PayPal Help Center for account and product information plus access to PayPal customer service and community help. Manage your account – Log in to view transactions, withdraw funds, access the Resolution Center and more. Resolution Center – Issue refunds or fees or respond to a customer chargeback. Business Resource Center – Get all types of tips on managing and growing your business with PayPal. Developer Center – Access integration guides for all merchant solutions, set up apps and credentials for live testing and set up sandbox test accounts. 2. Customer can choose to pay with PayPal or a credit or debit card. 3. Customer enters their payment and address details if they’re paying with credit or debit card. 3. Customer enters credit or debit card information. 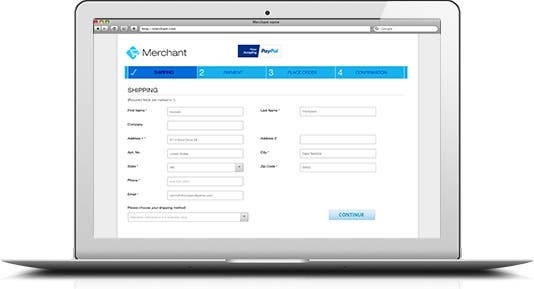 Use PayPal Here to run your business anywhere you work. It’s all at your fingertips. 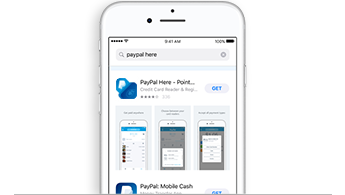 The PayPal Here app is available on iPhone/iPad and select Android phones/tablets.